The best part of the Turkey are the wings. 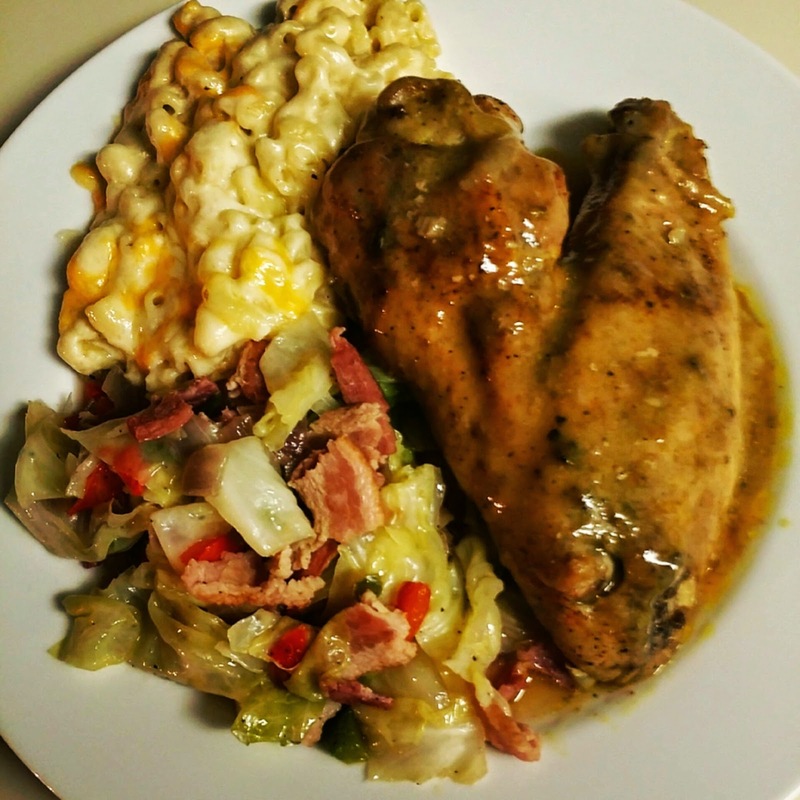 My mother in-law makes the best smothered Turkey wings ever. 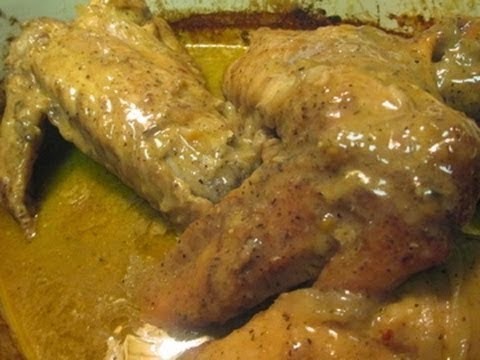 She season them up with New Orleans spice and put them in the oven and set them on low and cook them about 4 hours until tender and then she add this gravy over them and cook one more hour. 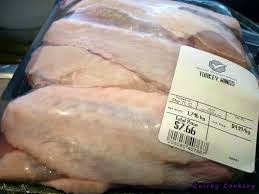 Rinse and Pat dry your turkey wings. 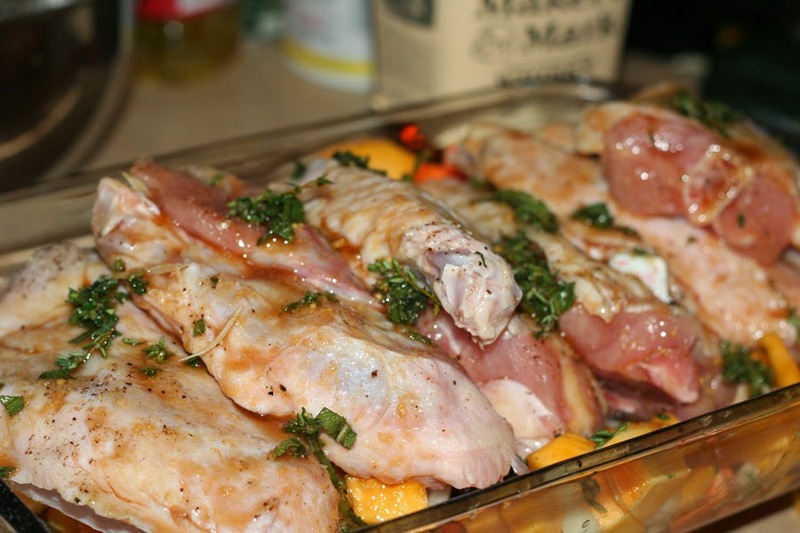 place vegg in baking dish first and turkey wings on top.Place the turkey in a roaster pan or a baking dish. 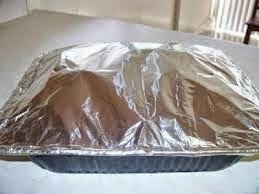 Pour 2 cups of water in the roaster pan/baking dish, the cover the turkey with a lid, foil. 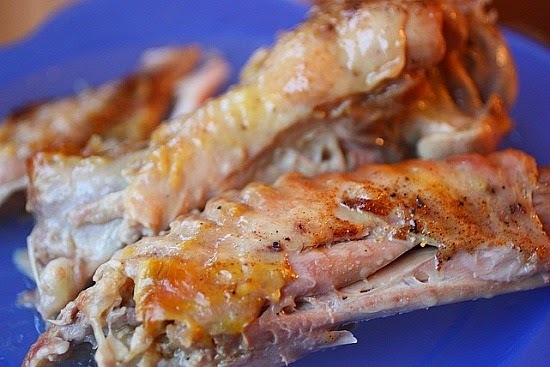 Bake the turkey wings on 350 F, for 3 hours. 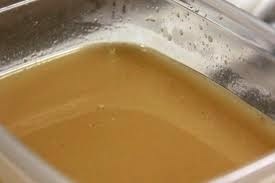 There will be a lot of broth at the bottom of the pan pour about 2 cups of the broth from the turkey dish into a large bowl. 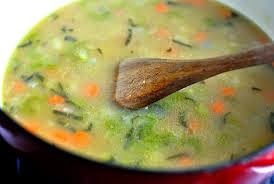 Add the cans of cream of chicken soup to the broth, and mix until everything is well incorporated. Cover the turkey with the lid or foil, and bake on 350 for another hour.